Are you ready to host Your Revolutionary Retreat or Workshop? I WANT IN ON THIS MASTERCLASS! How to leverage your network to build out your offerings and create a stellar experience for your attendees. 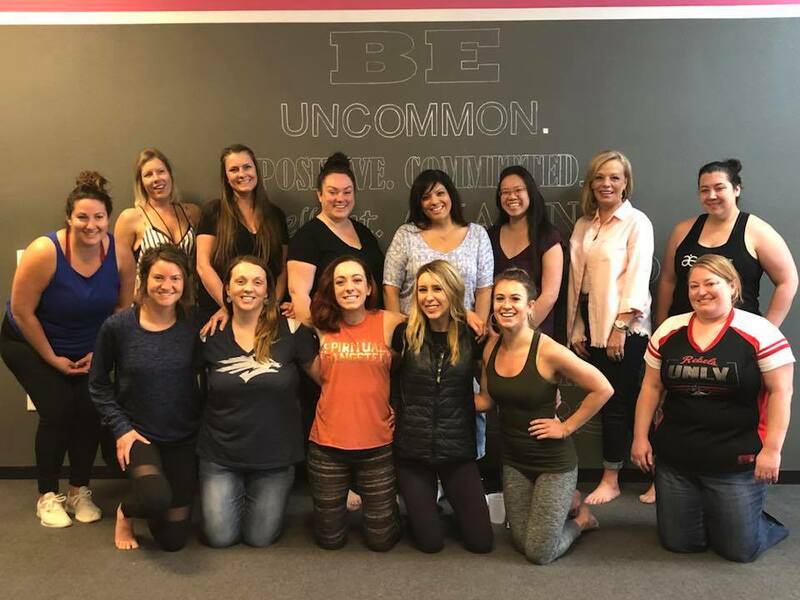 How to ensure your workshops and retreats are profitable (beyond your wildest dreams). 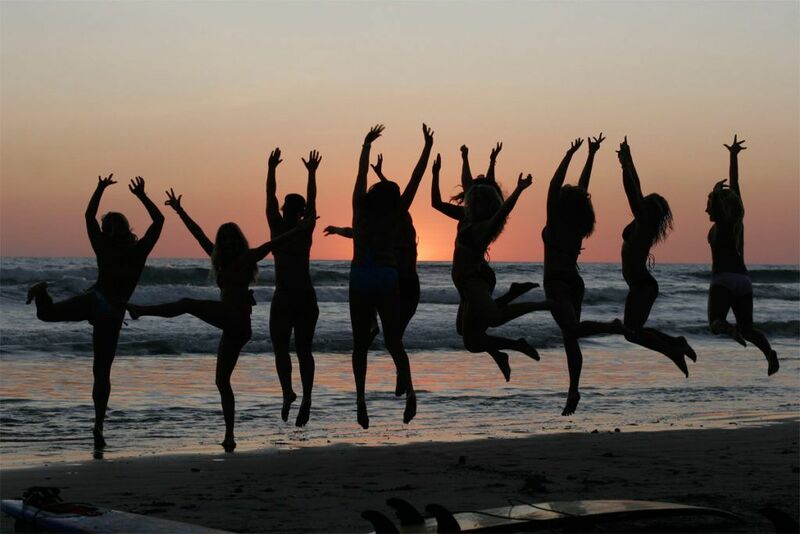 Why most coaches who host workshops and retreats go broke and what NOT to do. 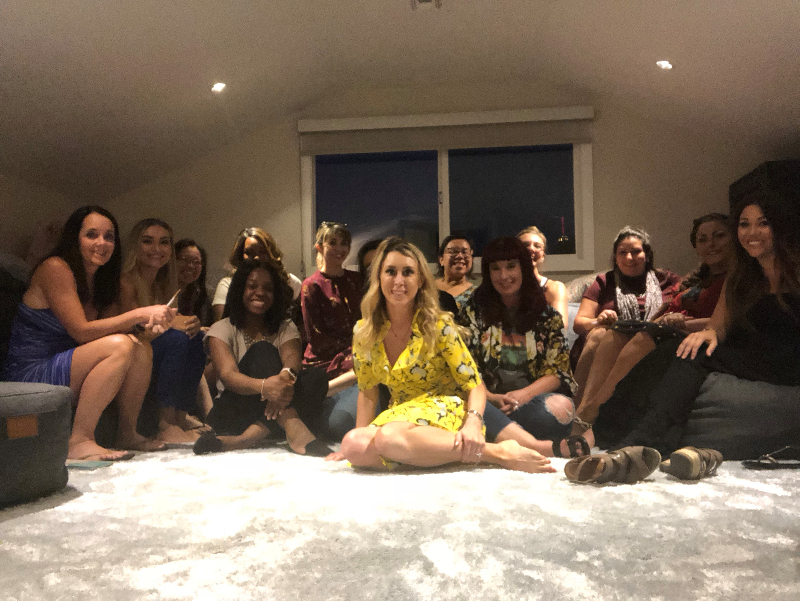 Courtney Bentley has been hosting workshops and retreats to attract soulmate clients into her business for over 7+ years. 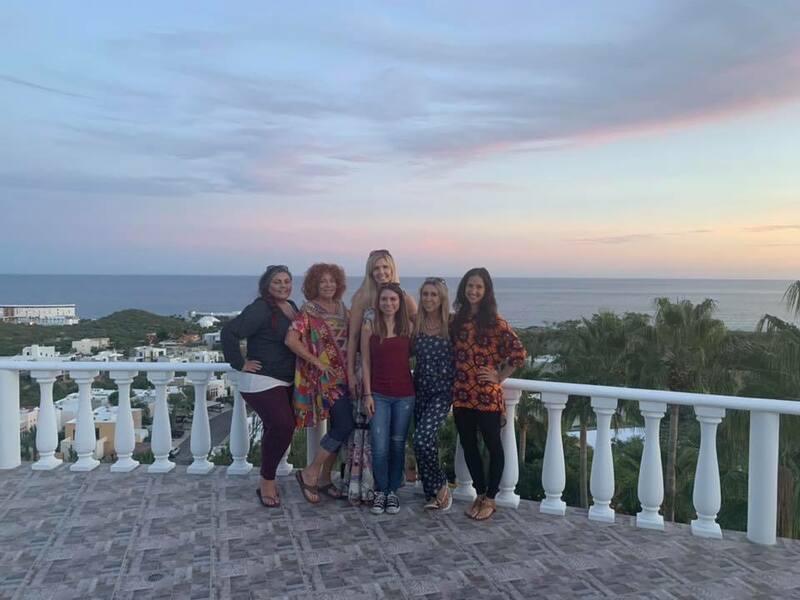 From Bangkok, Cabo San Lucas to Las Vegas Courtney has provided 1000's of women the tools and knowledge to host a transformative workshop or retreat. 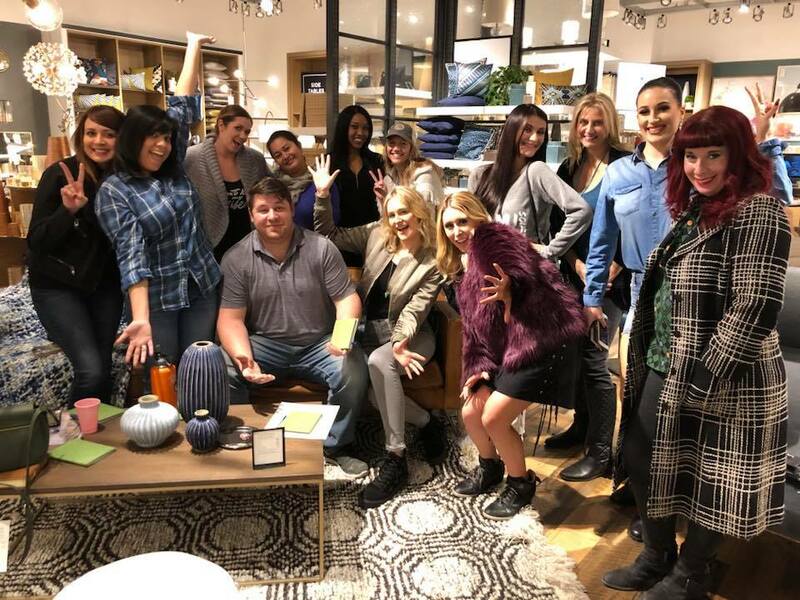 As a business coach Courtney is dedicated to providing you the insight and secrets to hosting your very own sold out workshops and retreats to attract your soulmate clients in 2019! Are you ready to learn? Be sure to join the Facebook Group for access and support through the masterclass. P.S Look out for my email from love@starsystemz.com sometimes I go into spam and I want to make sure you get all the information you need for the training!